ARIANISM is extinct only in the sense that it has long ceased to furnish party names. It sprang from permanent tendencies of human nature, and raised questions whose interest can never perish. As long as the Agnostic and the Evolutionist are with us, the old battlefields of Athanasius will not be left to silence. Moreover, no writer more directly joins the new world of Teutonic Christianity with the old of Greek and Roman heathenism. 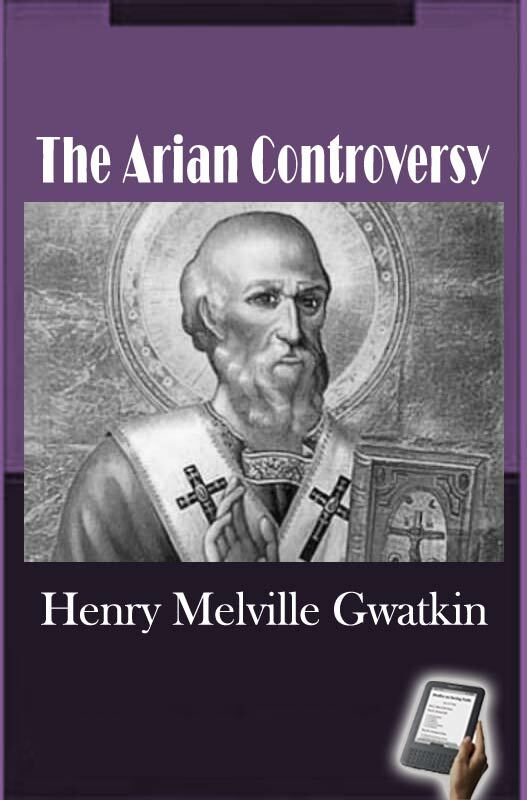 Arianism began its career partly as a theory of Christianity, partly as an Eastern reaction of philosophy against a gospel of the Son of God. Through sixty years of ups and downs and stormy controversy it fought, and not without success, for the dominion of the world. When it was at last rejected by the Empire, it fell back upon its converts among the Northern nations, and renewed the contest as a Western reaction of Teutonic pride against a Roman gospel. The struggle went on for full three hundred years in all, and on a scale of vastness never seen again in history.